General Tech Electronic store for quality connectors. General Tech » Electronic store for quality connectors. Thread: Electronic store for quality connectors. Electronic store for quality connectors. I have been looking for some quality connectors that would have a more rubberized coating on them. All I can find online or local are those hard plastic common colorfully ones I see at like Home Depot. 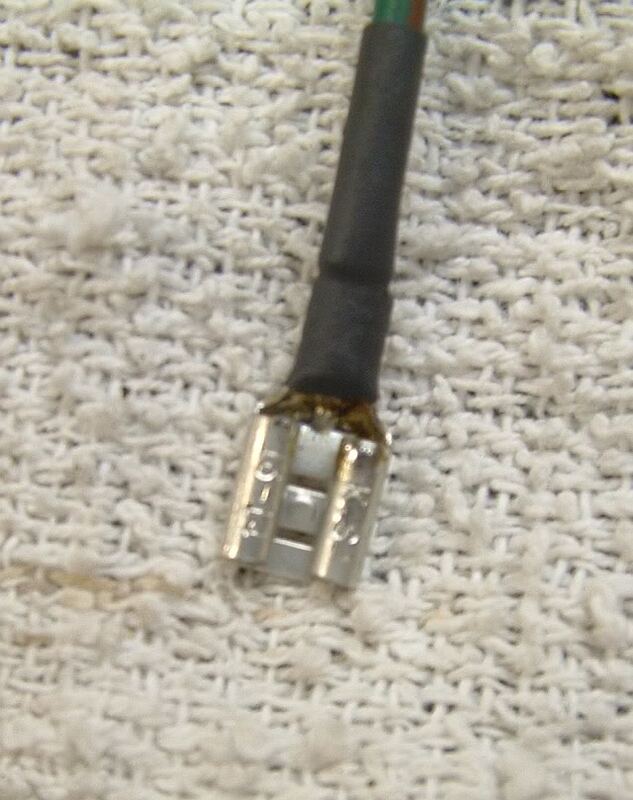 Does anyone know a place off hand on line that still has the black rubbery coated quick disconnect connectors? Re: Electronic store for quality connectors. I agree. Get some non-insulated connectors, a few sizes of heat shrink tubing and a good pair of crimpers. I found the Channellock 909 crimping tool to be excellent. A little solder if you want, and you're good to go. 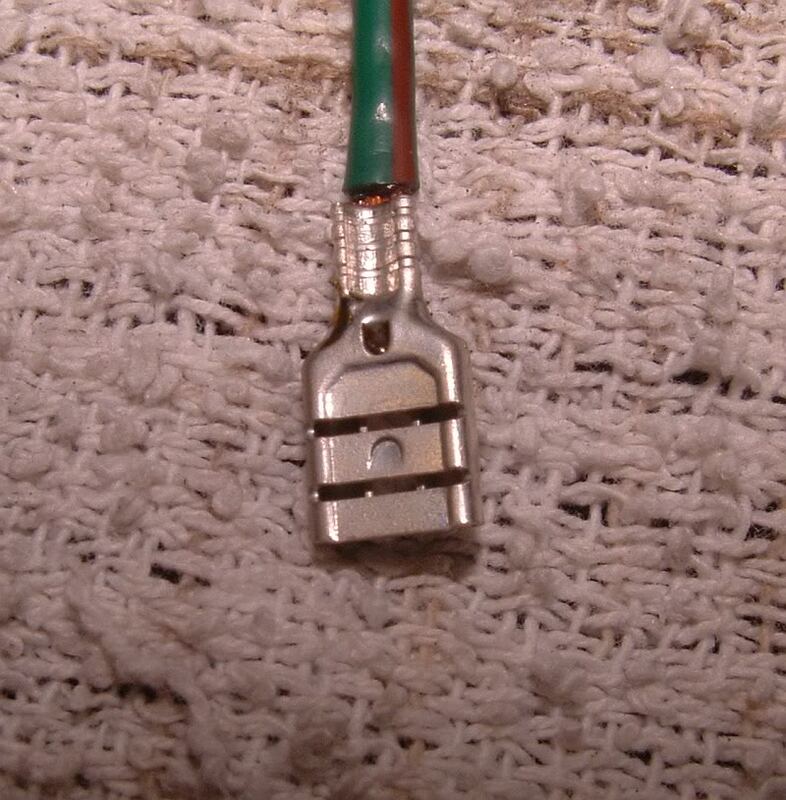 If you need to, you can always cut off the plastic on insulated connectors. I've done that many times. 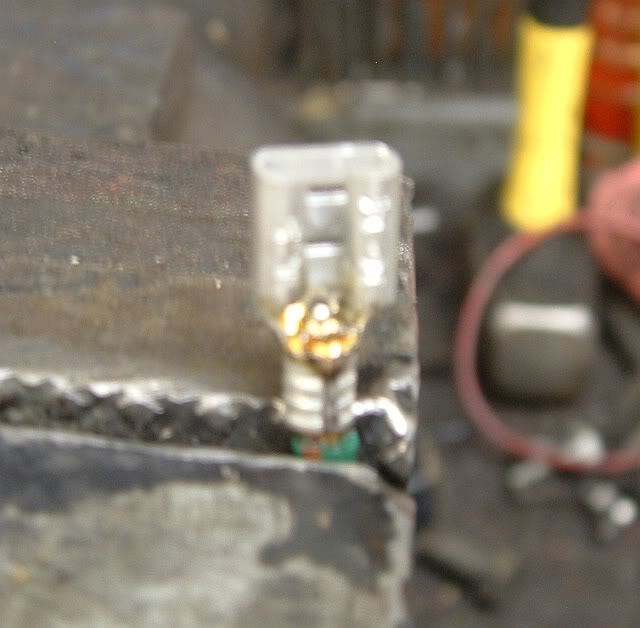 Since I’ve always worked on boats used in saltwater I like to use marine grade connectors on cars as well. You can get the latest type sealed connectors...the type used on modern cars that make them so much more reliable than our old ones, through one of the national electronics suppliers. I have Allied and Mouser, which are local to DFW, but are so easy to mail order that I usually don't even drive to them. Mouser, especially, will get the order out same day and have it my door the next. The downside...there are so many styles, with so many numbers of wires, with so many power ratings...it takes a good amount of time googling through their catalogues to find the style and size you want. Bosch has one of the best lines of sealed connectors, but tricky to navigate. They usually come with male and female separate...so finding the matching pair takes a while. Help, like Radio Shack used to give, is practically non-existent, so plan on taking an hour to find a good connector pairing. 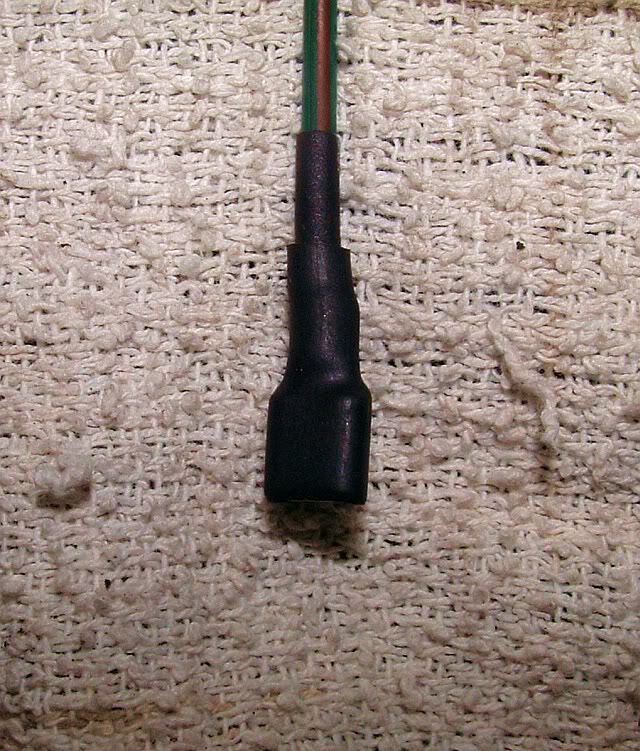 The spade connectors, shown above, are convenient and available, like everywhere. They are on the bottom of my list for reliability, though. Our family '67 VW Bug used nothing but spades...on the entire car. After the car passed 10 years old (like, when I started driving it at age 16!) you could never get in it without something electrical acting up. It was never the component, but rather the crappy spade connectors. Wiggle, jiggle around and the component would start working, but OMG what a pain!! I still use spades, chiefly because they are often all you can get at parts stores and Lowes, but avoid them whenever I have time to order an alternative. VW broke me! I used T&B ,Thomas and Betts bullet connectors and Klien crimper for My TR3 custom harness.But as Randall suggested the removal of the plastic insulator to be replaced with shrink tubing looks nicer.6 years,no solder,no problems. Thanks Randall, that is perfect and look original also and like suggested a dab of solder. I googled "Lucar connectors" and found several sources in the UK, one being Revington, the other Holden Vintage and Classic Car. the latter has some pictures on their website. They are sold in packs of 50 however, so not the cheapest thing going. I've bought a lot of stuff from Waytek https://www.waytekwire.com/ and Wiring Products https://www.wiringproducts.com/. If you need decent-quality spade connectors, their stuff is probably as good as it gets. Those things from Harbor Fright, Home Depoop, and probably your LAPS are beneath contempt. Spade connectors can be OK if properly made, with the right materials and plating, but you have to go to the right place to get them. I always solder spade connectors and use shrink tubing on them. That said, I plan to use Molex connectors wherever I can in my TR4A restoration. Those are the white nylon connectors used for your computer power supply, motherboard connections, and so on. You can get them lots of places, Digi-key and Mouser included. If you need a source in the US, I would suggest www.britishwiring.com - always happy with the components from them, including a couple of more unusual connectors. Also TRF carry the uninsulated connectors and covers.